Canadian Santa’s holiday look gets a True North spin with maple leaf details. The jolly gift-giver cradles a Christmas feast’s main course in his arms. Looks like the goose is about to be cooked! 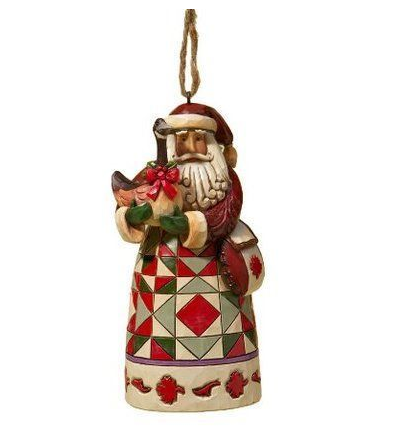 Hanging Ornament for Christmas or everyday!